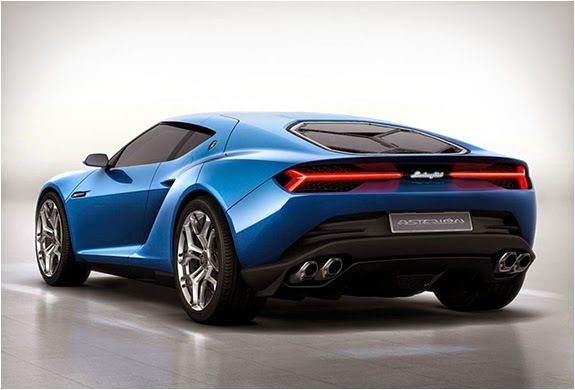 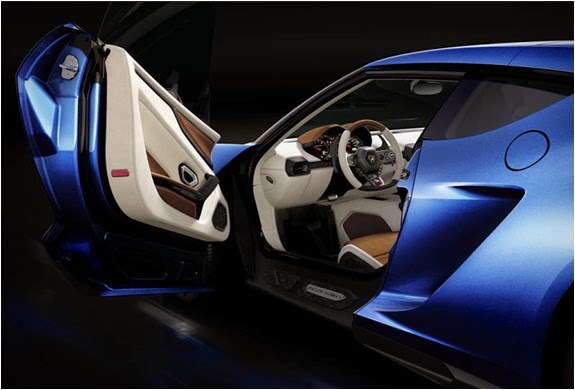 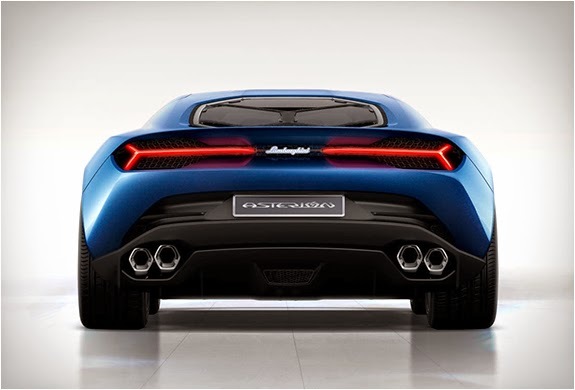 Lamborghini have just unveiled at the Paris Motor Show the spectacular new Asterion LPI 910-4, a car that is clearly different from previous models, with a new, unexpected and sensual design conceived more for comfortable luxury daily cruising than for ultimate track performance. 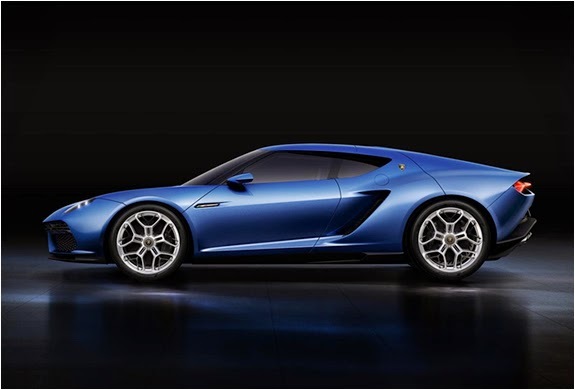 The gasoline-electric hybrid provides the option of urban driving under purely electric power, or the choice of being powered by the 610-horsepower V10 engine. 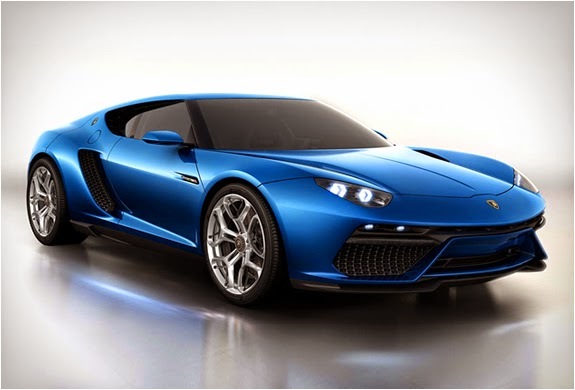 Or, you can combine the two propulsion systems for a total output of 910hp (300 of which comes from the electric motors), delivering a end result of 0-62mph in 3 seconds, and an impressive top speed of 199 mph.